Discover the magic mild to wild trip options, from 2 hours to 5 days, for ages 4-84 in Colorado, Arizona and Utah. Explore the beauty and serenity of the many natural treasures of the region at your own pace and level of comfort! 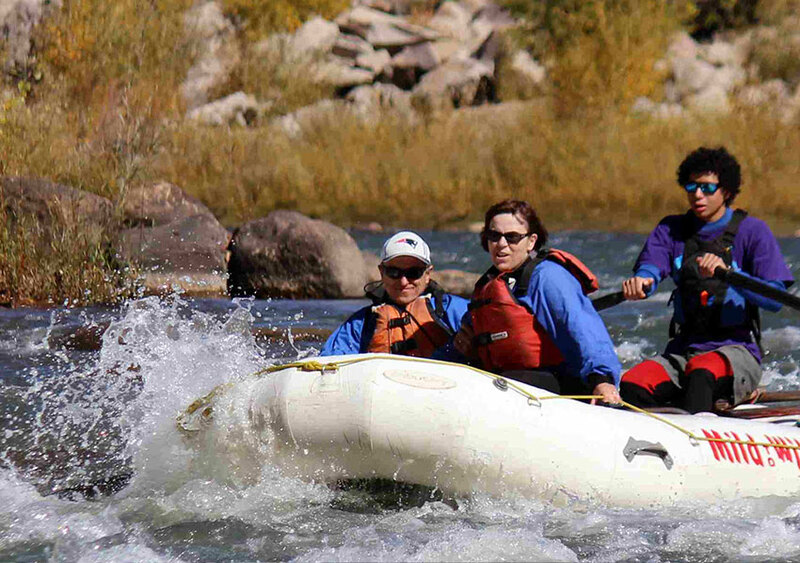 They provide state of the art, self-bailing rafts and equipment, quality shuttle vehicles, professional guides, free helmets, free Coast Guard Approved life jackets, free splash gear, safety orientation, a complete line of rentals and a full service store with essential river goodies, including personalized photos of the trip. Changing rooms, bathrooms, free parking and return shuttle are included. This is a championship 18-hole golf course with sand traps, water hazards, practice driving range and putting green. The USGA has stated that the par 72,18-hole course rivals many larger budget facilities. 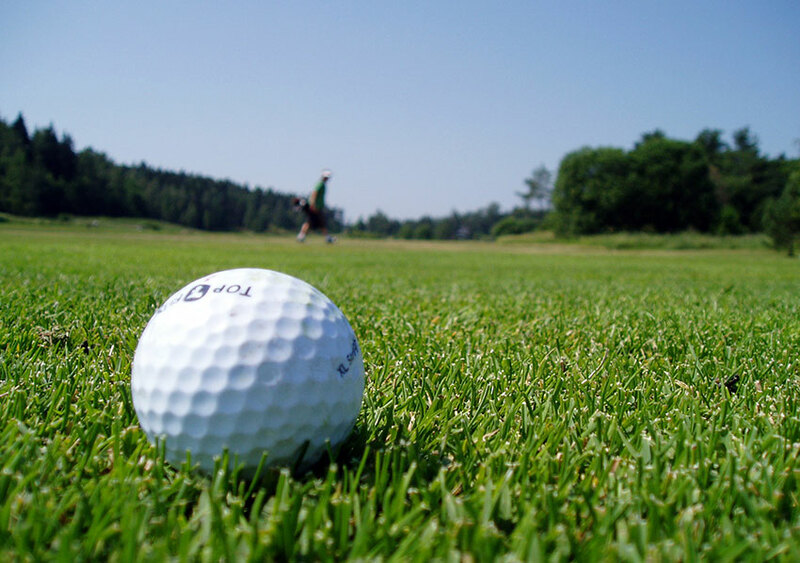 Its excellent playing surface and beautiful surroundings are sure to make each and every round of golf enjoyable. The Conquistador has it’s own personality and stunning panoramic scenery. From almost any spot on the course one can view La Plata Peak, Mesa Verde, and Sleeping Ute Mountain. McPhee Lake, West Mancos and Dolores Rivers and tributaries, and reservoirs have a wide variety of fish. 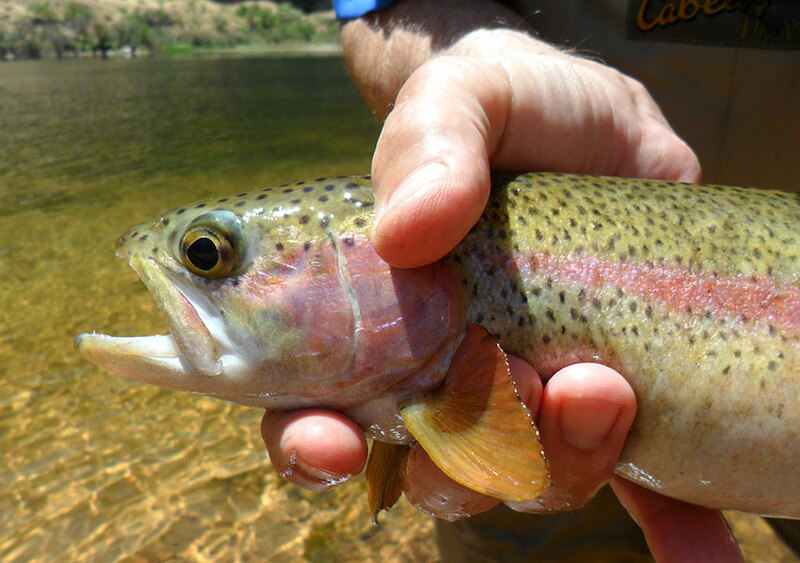 Area rivers and streams have various varieties of trout: The Dolores River is especially well-known for four varieties of trout. Pruett, Totten, and Narraguinnep Reservoirs are stocked with Catfish, Bass, Pike, Walleye and Panfish. McPhee has Rainbow Trout, Kokanee Salmon, Bass, Walleye and Panfish. Jackson Reservoir has Rainbow trout and Panfish. A fishing license is required at all public rivers, streams, lakes and reservoirs. See the pamphlet “Guide to Fishing in Mesa Verde Country” for more information and maps. 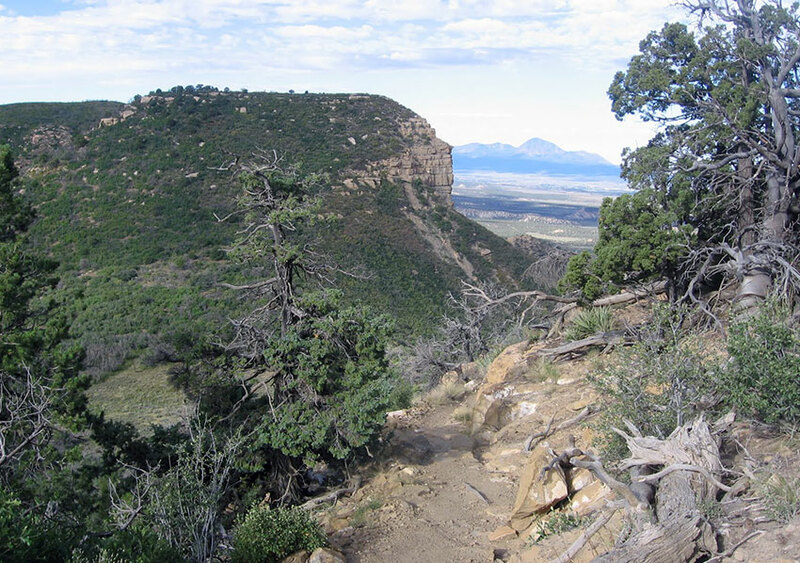 Mesa Verde Country has become well-known for its mountain biking opportunities. 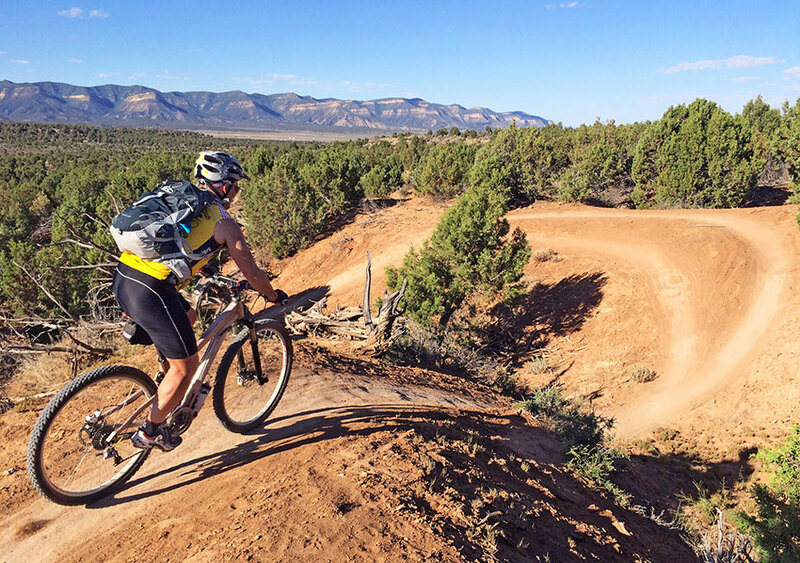 Phil’s World, a premier single track course is only 5 miles from Mesa Verde RV Resort. Sand Canyon is less than 20 miles from the Resort with lots of back-country trails. You can find more information about mountain biking at Mesa Verde Country and Kokopelli Bike & Board. Mesa Verde RV Resort caters to off-road enthusiasts. 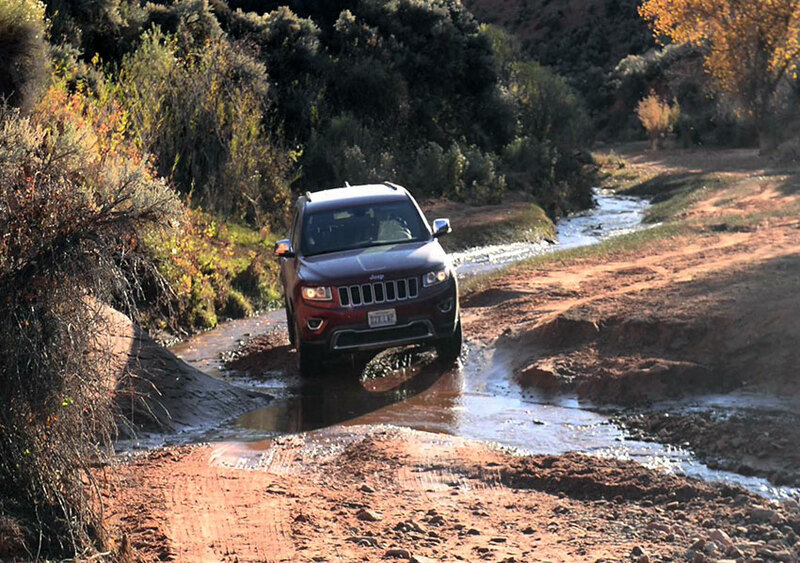 There are miles and miles of intermediate to advanced back country 4×4 trails in and around the Mesa Verde area. The nearby San Juan National Forest is filled with back country trails for your exploration. In addition to hiking available in national parks and monuments, there are also hikes in nearby national forests and state parks. High aspen-filled hiking trails in the nearby La Plata Mountains can be found through the National Forest Service. The photo at left is of the trail at Big Al Trail in the San Juan National Forest near the Transfer Campground.